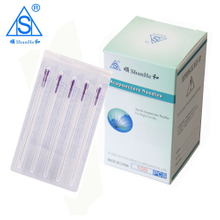 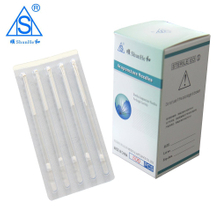 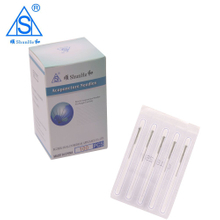 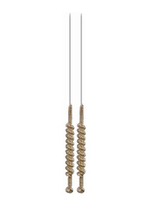 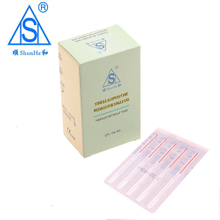 brand acupuncture needles enjoy a certain popularity at domestic and abroad, we also have agents in many countries. 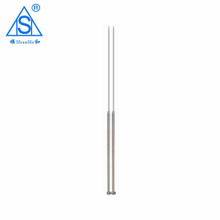 All of our products has achieved the Medical Instrument Registration Certificate which is issued by the Food and Drug Administration of Jiangsu province.And also,we got the CE certificate and ISO 13485 certificate issued by TUV. 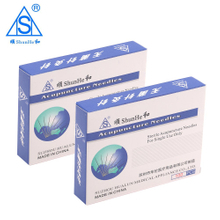 [Product News] How is the acupuncture popularity? 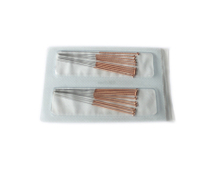 Research Report provides insights of Acupuncture Needles Market 2017 Industry Research Report industry over past 5 years and a forecast until 2022.Report studies the Acupuncture Needles Market 2017 Industry Research Report Market status and future trend in global market, splits . 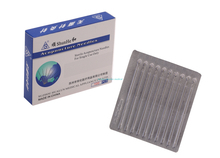 [Product News] How to choose correct acupuncture needles sizes? 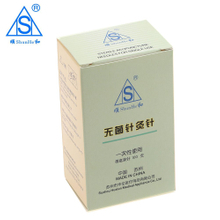 Our main brand is "Shun He". 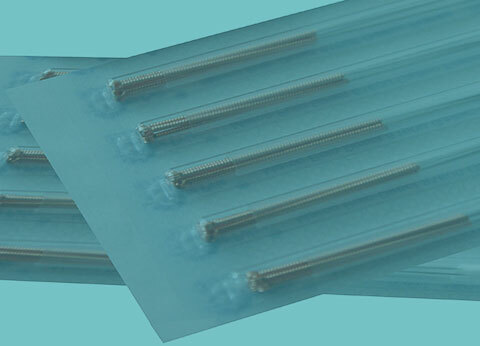 In recent years, our products not only enjoyed a certain popularity in the country, but also exported to countries around world, and enjoying a good reputation at home and abroad.